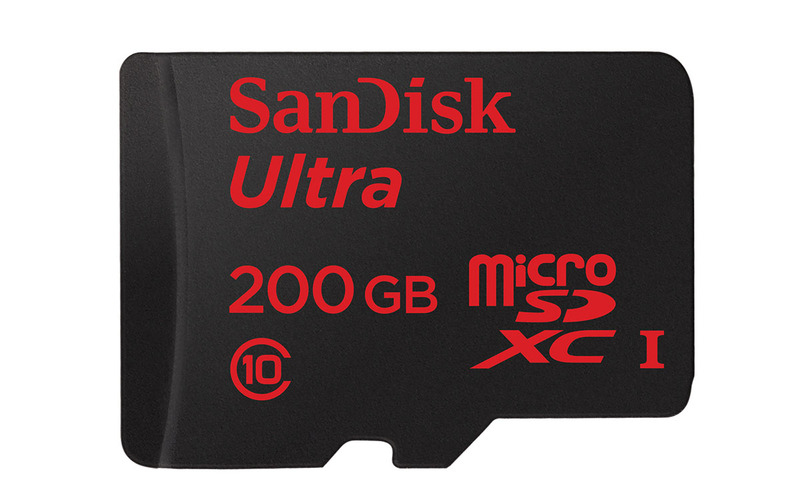 Amazon’s deal of the day happens to be another massive discount on SanDisk storage products. We’re talking up to 60% off on everything from microSD cards to thumb and flash drives to solid state hard drives. These happen every so often, but they are always worth a look. Whether you have a new phone that needs additional storage or are building a computer and need a new-school hard drive, these deals offer great values. Our favorite deals of the bunch are the deeply discounted 200GB microSD card for $149, 32GB class 10 microSD card for $10.99 (!!! ), and the 960GB solid state drive for $255. These deals are only good for today.